Visit us at either of our two locations! 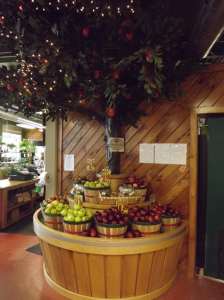 Niagara County Produce – Original location for over 50 years! 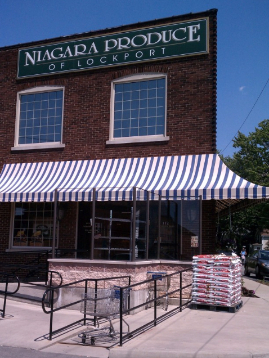 Niagara Produce of Lockport – Our newest store which opened in 2008.